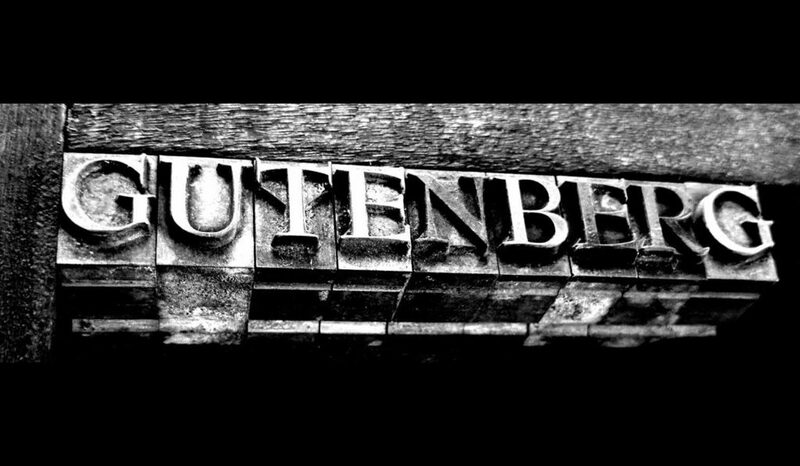 Our most recent meetup on 19 April 2018 featured a presentation by Brian Richards about Gutenberg. Brian was unable to be with us in person, so he pre-recorded his talk, and offered his side deck. Please enjoy. Bob Orchard did a review of Gravity Forms, and Topher did a review of Contact Form 7, Ninja Forms, and Caldera Forms. Both were recorded, you can watch below. This last Thursday we had a presentation by Topher on Vagrant and Varying Vagrant Vagrants ( VVV ). Voice and a screen capture were recorded, and are presented here for you. Ever gotten one of those emails? I get one every couple months. There are some excellent documents on how to deal with it here and here and here. I recently did some fairly specific cleanup stuff and thought I’d share. This particular hack placed a large chunk of base64 encoded stuff at the very top of every single php file on the entire site. It was kind of dumb, since the first time I visited the plugins admin page they all deactivated because the headers weren’t in the right place anymore. Certainly not subtle. I installed the Timthumb Vulnerability Scanner (a must anytime you inherit a site) and it found an old copy that was almost certainly the hole. The plugin let me update it on the spot. That listed a ridciulously long list of files, and showed me that they were all hacks. Next I wanted to find all the php files on the server and do a search and replace on them to replace that line. I’ll post here the command to do that and then disscect below, because you should be able to use it do just about any search and replace. Let’s start at the easy part at the beginning: find . -name '*.php' “find” is a Unix command that finds stuff. The . means “Look where I am now, and any child directories” and the -name ‘*.php’ means “get all the files that end with .php”. Next is the pipe, or “|”. In Unix that means “take all the output from the previous command and hand it off to the following command”. Next is xargs. xargs takes each line of input from the previous command and runs another command on it. In this case it’s a perl search and replace. You run that on the command line and it looks in filename.php and finds all instances of “search” and replaces them with the word “replace”. I’ve used this thousands of times to search and replace across multiple files in Unix. In my example above, I was searching for \<\?php \$zend_framework=". *b\\57\\x2f"\); \?\> and replacing it with nothing. That’s why my replace position looks like ##. Note that in my search section I have lots of back slashes. That’s to indicate that the following characters are NOT regular expression operators, but rather regular characters I want to search on. Went through every php file on my site and removed the hack code, and it did it in about 7 seconds. One last thing: BE CAREFUL. Test thoroughly. Make backups. You could very easily break every php file on your server with this. Those links at the top of this post? Do those first. This is the harsh abrasive cleaner that you only use when it’s really ugly. I’ve recently discovered the joy of transients in WordPress. You can read about them here: http://codex.wordpress.org/Transients_API. It’s a method of caching bits of information. If you have an object cache on your server like memcache, it’ll store it there, otherwise it stores it in the database. You may wonder why I’d want to store the results of a database query in the database, since I’m still making a call. The difference is that the original query takes much longer to run than the transient retrieval. But what happens if someone makes a change? We want to clear that transient, so that the next time it’s asked for it’ll recreate itself. Now we have the results of of a complex query stored in a place that takes less time to retrieve, while making it so that it self clears when needed.